Abu Dhabi: Ten thousand solar lanterns donated by the UAE will brighten homes in remote villages of five countries, transforming the lives of thousands. 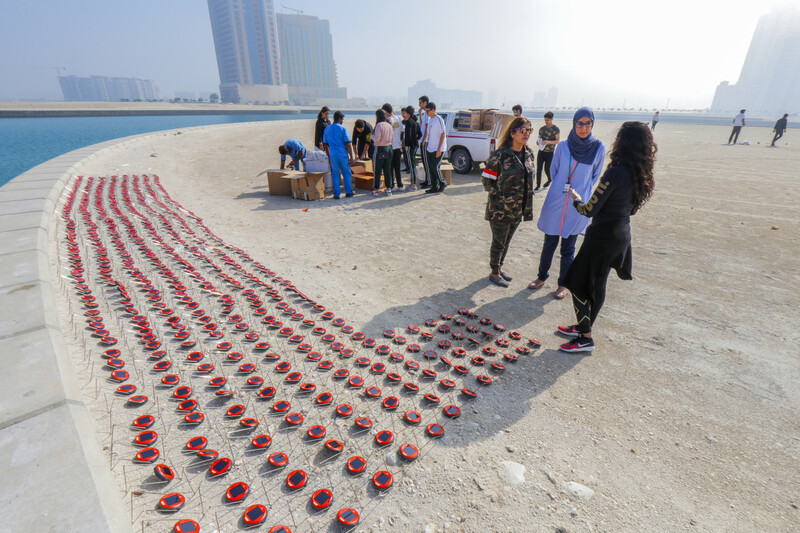 The initiative is part of the ‘Guiding Light’ campaign to provide solar lights to off-grid communities across the world, and launched by the Zayed Sustainability Prize, the UAE’s global award for recognising innovative sustainable solutions. Over the last decade, the prize has been instrumental in positively impacting the lives of over 307 million people around the world, through its 66 winners. Ten thousand solar lanterns offered by the UAE will brighten homes in remote villages of five nations and transform lives of thousands of people. The Guiding Light campaign will transform lives around the world by allowing people to engage in productive activities after sunset, otherwise impossible without artificial lighting, the organisers of the prize told Gulf News on Wednesday. “These include improving opportunities for students to study after dark and providing home environments that are safer and healthier with pollutant-free light,” they said. The first phase of the campaign was launched in Bahrain on Wednesday evening in partnership with Bahrain Bayan School, a 2018 Global High Schools (GHS) category winner of the prize. 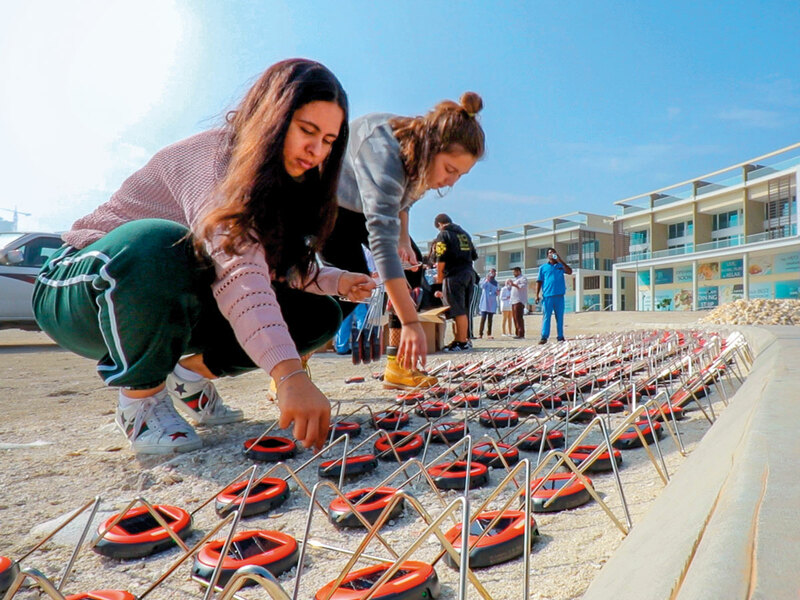 Following the event, 2,000 solar lanterns will be shipped to Indonesia and distributed among communities that have been affected by the recent earthquake and tsunami. Kopernik, a 2016 prize winner, will undertake the distribution in Indonesia, where they will benefit more than 1,179 households and 5,112 people in the villages of Tompe, in Donggala, and Jono Oge in Sigi. Likewise, similar events will take place in Bolivia, Kenya and Bangladesh in cooperation with the prize winners in those countries, who will distribute the lanterns. The campaign will conclude with an event in Abu Dhabi on January 9, 2019. The lanterns from this event will be distributed in some other country and the details will be announced later. Dr Lamya Fawwaz, Director of the Zayed Sustainability Prize, said: “The Guiding Light campaign reflects Shaikh Zayed’s humanitarian vision and the prize’s dedication to delivering tangible solutions to some of the world’s most vulnerable communities. By partnering with our growing network of prize winners, who will help administer the solar lanterns — providing not only light to homes and medical clinics in rural areas, but the safety and greater opportunities that come with it — the campaign provides an opportunity to raise the profile of our prize winners, and further extend their impact,” she said. A total of 10,000 solar lanterns will be distributed across five territories just over a month, from December 6, 2018 to January 9, 2019. Each event will use 2,000 lanterns, which will be donated to off-grid communities. Following the launch in Bahrain on Wednesday evening, the campaign will move on to Bolivia, where the Prize team will work closely with 2017 Global High Schools (GHS) winner, Unidad Educativa Sagrado Corazon 4. In Bangladesh, the collaboration is with the inaugural Prize winner, Dipal Barua and in Kenya, with 2013 Prize winner d.light.